The Stark Sands Minority Report Leather Jacket is made from genuine leather or faux leather. The matte black color of the jacket makes the jacket appealing to the crowd. With a shirt style collar and an attached hood, and an YKK zipper closure the Minority Report Stark Sands Leather Jacket is perfect wear for a night out in the town. 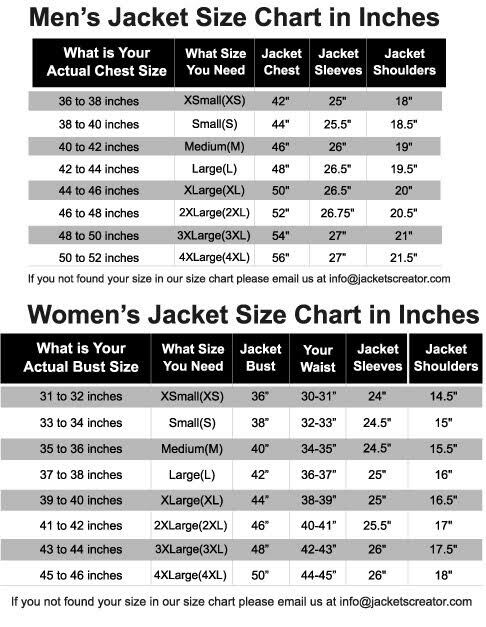 The inner of the jacket has a soft lining of rayon that makes it comfortable. The jacket radiates style and confidence with it zipper cuffs and long fitting sleeves. There are also two slanted zipper pockets at the waist and two inner pockets, that make it perfect to wear when out with friends.